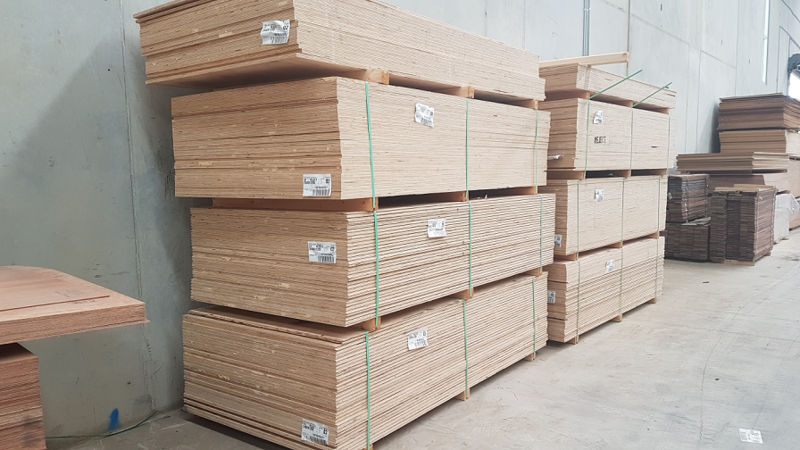 Advanced Timber & Hardware are the masters of Plywood sheets. 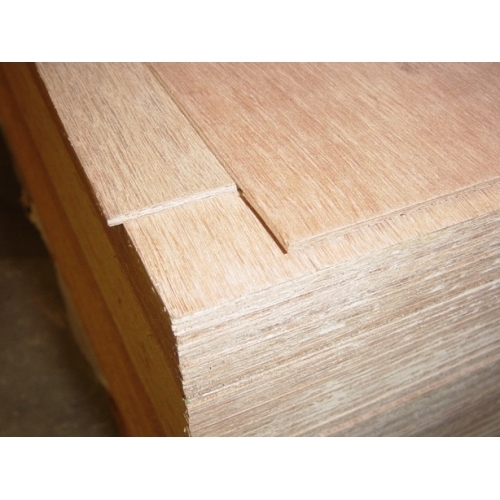 Offering our customers a range of Structural, Marine and Reject plywood. Plywood is a material that consists thin veneers of timber that get laid and glue in different grain directions (perpendicular) offering a stronger board once ready to use. Using synthetic resin, this product becomes a very strong composite materials which becomes a great material to use in various locations. Introduced in the United States in 1865, this material was mainly used in industrial production. 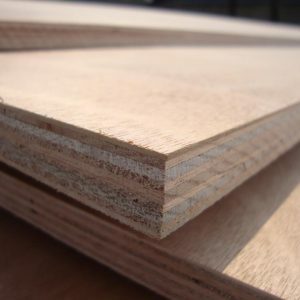 By 1928, Plywood was then produced in a standard size of 4ft by 8ft (1.2m by 2.4m) to be used as a general building material. 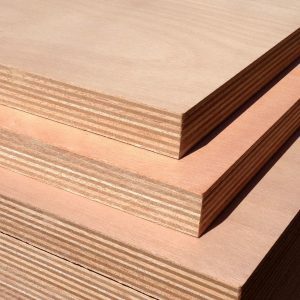 As explained earlier, Plywood’s strength stems from the wood is made from but most importantly the way it is laid in production. Highly resistant to splitting, especially when nailed at the edges. Furthermore, plywood has a higher strength to weight ratio as compared to cut lumber. 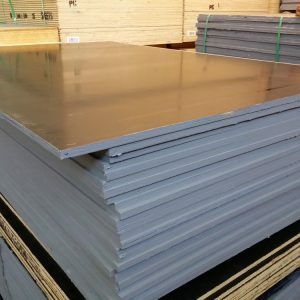 This makes it ideal for flooring, webbed beams, and shear walls.